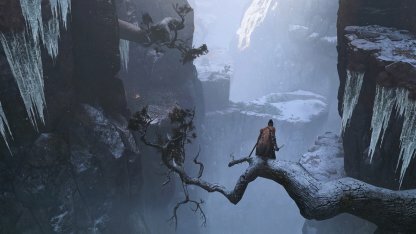 Welcome to the Sekiro: Shadows Die Twice - Strategy Guide and Walkthrough! 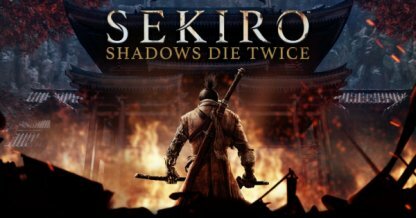 Here you'll find game info on Sekiro - story walkthrough, weapon guides, latest news, battle and gameplay tips, available editions, & more! 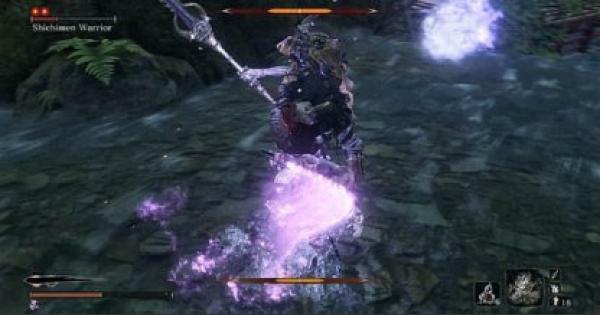 Check Out All Boss List Here! 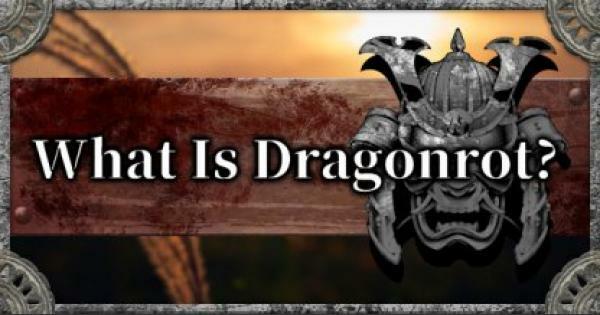 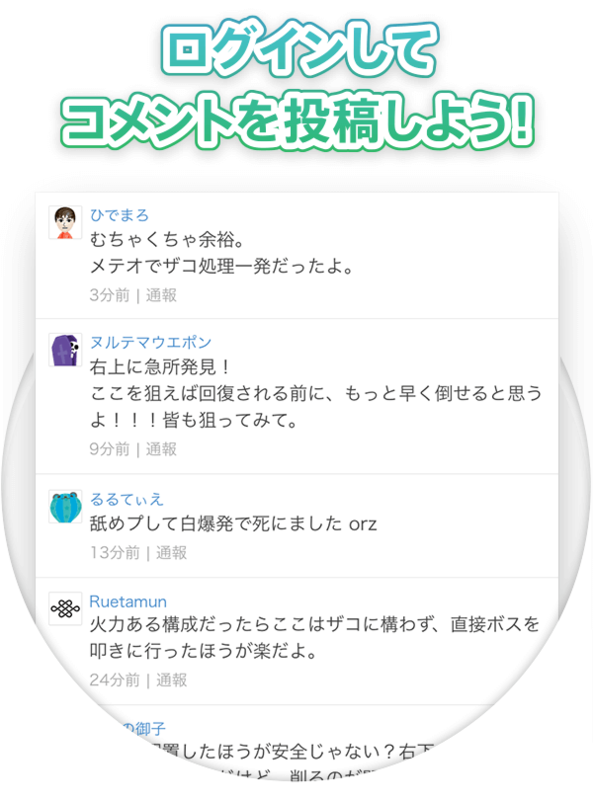 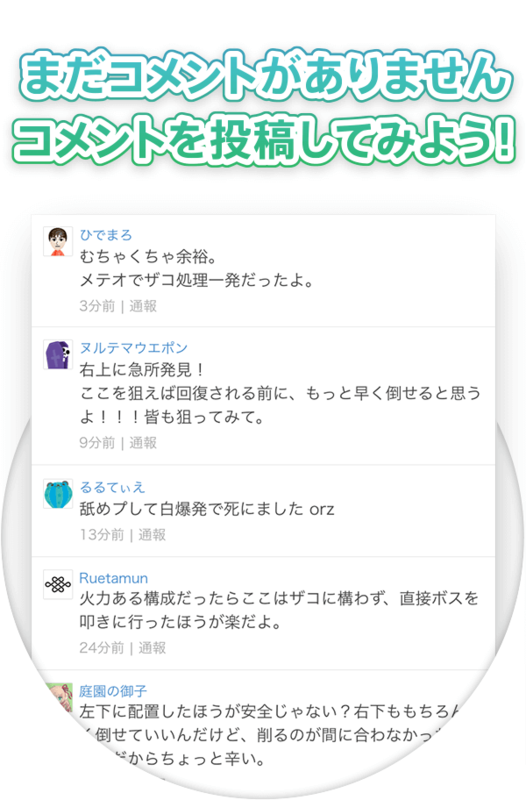 Death Effects & Penalty What Is Dragonrot? Sekiro: Shadows Die Twice is the latest action-adventure game to be developed by From Software, the creators of the Dark Souls series and Bloodborne. 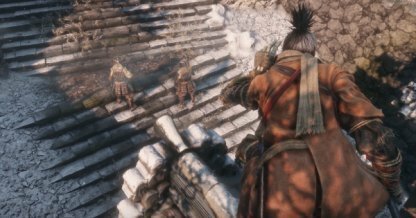 It's an action-packed journey that will truly test your skills as a player. 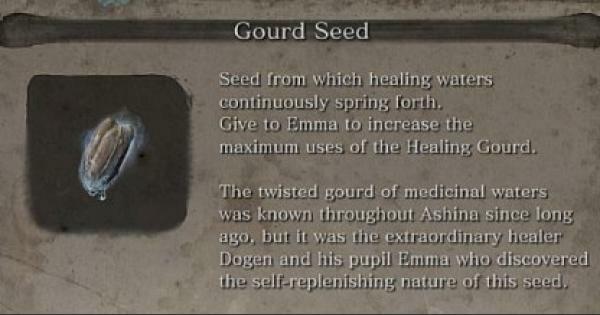 The game is set in the lands of the late 1500s Sengoku Japan, a country ripe with bloodshed & war. 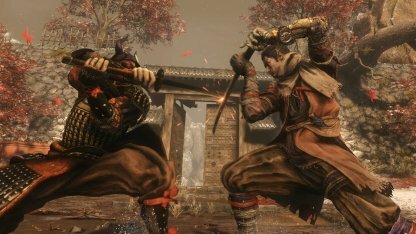 Here you'll face foes both human & not, using unique ninja tools and abilities. 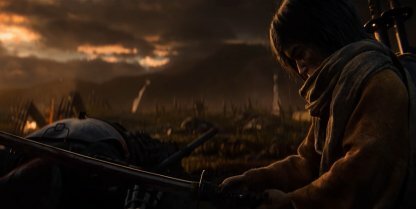 In Sekiro, you'll take the role of the “one-armed wolf”, a fallen warrior indebted to protect the life of a notable clan's young lord. 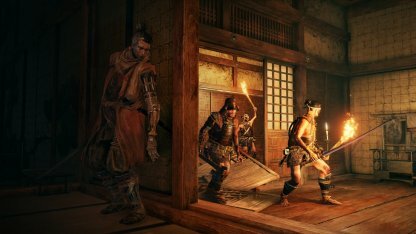 When the young master is abducted, you set off to rescue him and regain your lost honor. 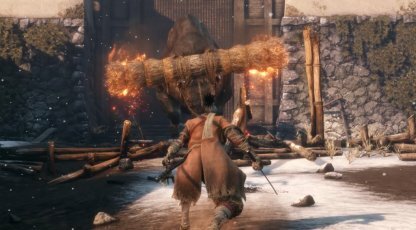 The flow of combat and movement in Sekiro: Shadows Die Twice will be action-packed and dynamic. 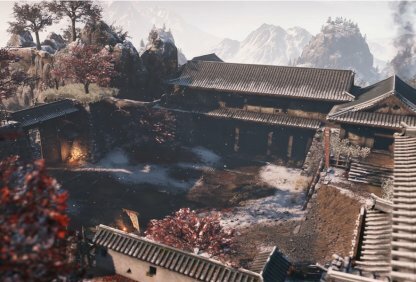 This is further enhanced by the use of unique prosthetic tools and ninja skills that will be available in game. 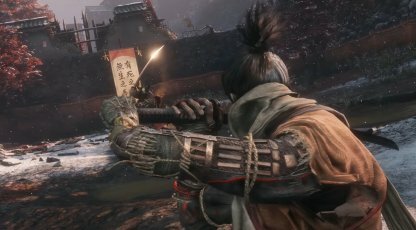 Fights in Sekiro will challenge your action-adventure skills as a player. 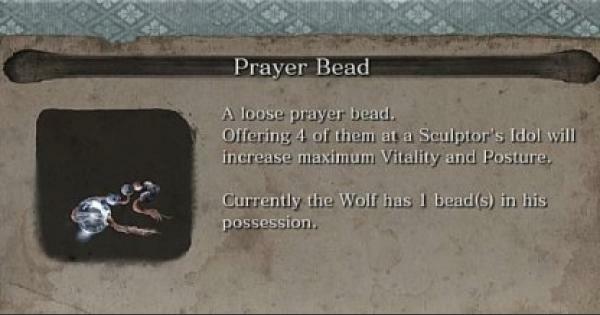 You'll face larger than life enemies, defeating them with precise control over your character's movement & abilities.